Just a piece of wisdom to all those who are planning to visit Sydney – it would be wiser to schedule your sightseeing ahead of your visit. There are so many landmarks, icons and locations that you just cannot miss that you would be confused as to how to make the most of your visit. From shopping to jet boat riding there are so many fun things to do you would be bewildered as to how to pack it all into your holiday! You could make a tour of the city past the beautiful, swanky houses which reflect the cosy snugness of English homes as well as the cool luxury of American villas. The sandstones used to build the houses vary in hues ranging from white, cream, yellow, pink, tan and brown to red! The suburban scenery is beautiful not just for the landscape but the impressive array of houses as well. Not to speak of the cityscape with its streets boasting shops with brands of renown, the eateries serving recipes from around the world beckoning you all along as you go! Whether you are looking for a casual bite or a dinner in style – you have something that suits your palate just a few steps down the street…wherever you may be! The whole history of Sydney starts from the harbour – the most beautiful natural harbour in the world – where docked the first ship from England bringing in the first group of settlers to Sydney. The harbour is famous for the world famous Sydney icons – Sydney Opera House and Sydney Harbour Bridge. Around the harbour is located the famous Sydney attractions Sydney Aquarium, Wildlife World and several others. Sydney Tower is just a walk away from the harbour. From the top of the Tower one can have the most breathtaking view in Sydney ever – a bird’s eye view of the whole of Sydney! Get hold of a Sydney attractions package that takes you on a tour of the city and the icons and also offers a lunch or a dinner cruise. This would take care of your harbour and sightseeing experience at once! To make things simpler you may even go for a whole holiday package that includes your flight and hotel bookings as well as sightseeing with all the other activities that you would like included but are just flustered as to how to! Christmas is around the corner! It is time to build up, restore and reinforce family ties and friendships. 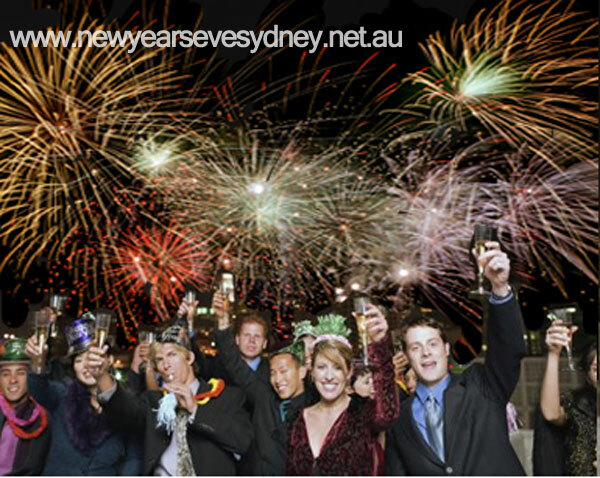 The time has come for employers to celebrate their successes for the year. It’s time for rewards, recognitions, gifts and finally dissolution of all differences at the year-end office Christmas parties! It’s time to decide on a new party idea, a new setting and a new venue! There are venues galore in Sydney for Christmas parties – from stylish restaurants to dinner theatres in the city to casual eating places around Darling Harbour! There are exciting outdoor venues in the parks and gardens and on the beaches and waterfront! Enjoy a fun-filled party in the Luna Park or just let your hair down on one of the islands around the harbour! Relax on the sophisticated catamaran – Magistic Cruises! Enjoy the wonderful views around the harbour and the delightfully extensive buffet with seafood! 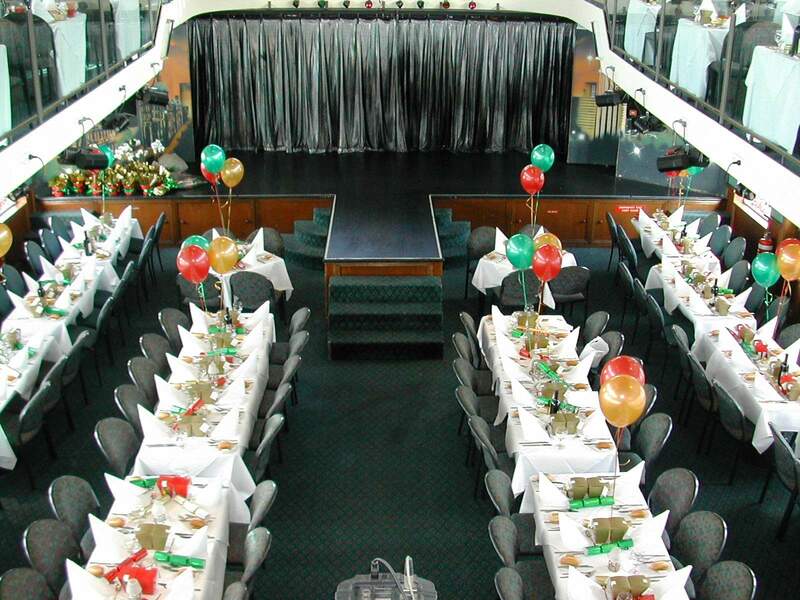 Cruise on the charming paddle wheeler – Sydney Showboats! Go gaga over the stunning dance, music and magic performances and the enticing a la carte!